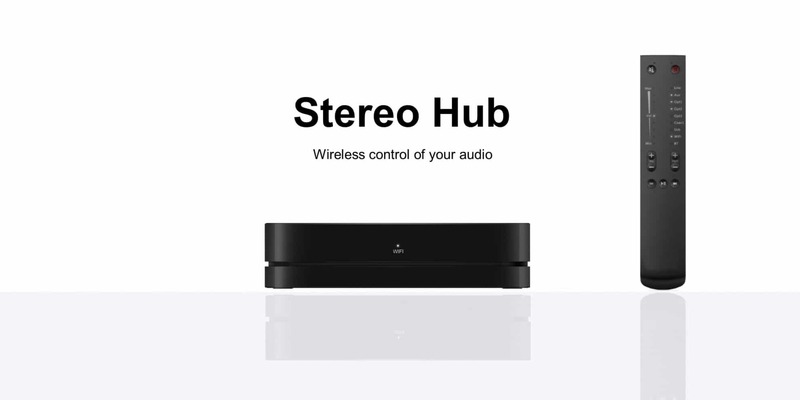 Stereo Hub controls your audio devices and connects them wirelessly to your Silverback speakers. Stereo Hub is the meeting point for all your audio devices. Here you connect your TV, your turntable, CD, computer or any device you prefer to listen to. It has built-in Chromecast, Airplay, Bluetooth and Spotify Connect. Thus, it is also the meeting point of your wireless devices, no matter if you prefer Apple or Android. It has more than twice as many features as similar hubs from other brands. Stereo Hub receives the sound from your devices with a resolution of up to 24 bit / 192 kHz (High Definition). It is the best quality the music industry uses for recording music, and therefore we offer this opportunity. The sound processing in Stereo Hub is lossless, noiseless and without dropouts. It provides new options for placement of your audio devices. You are not depending on speaker cables and as an example, you may place your turntable wherever you want. Even in a completely other room. Stereo Hub does not have to be visible. You can put it away. 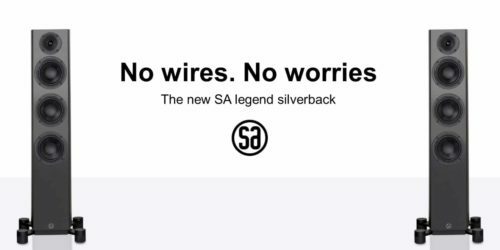 The connection from Stereo Hub to your Silverback speakers is handled by WiSA technology. It is the best wireless connection for High End audio. WiSA is a wireless, digital and lossless connection without noise and dropouts, and it is an international standard that allows devices from different brands to work wirelessly with each other. WiSA technology does not require a wireless network. In fact, you can use WiSA even if you don’t have Wifi. 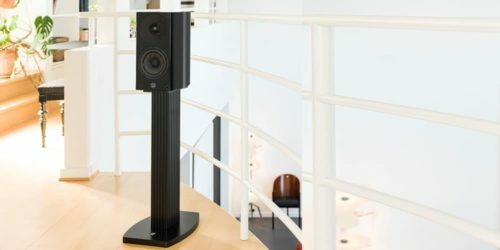 WiSA is an independent and exclusive connection between Stereo Hub and Silverback speakers. 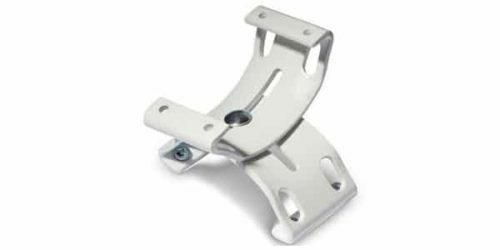 The Stereo Hub remote control is practical and innovative at the same time. It works with radio frequencies, so you do not need to point with it. Just use it wherever you are. You can even be in a completely different room and still adjust the volume of the speakers, etc. Perhaps you’ve been shocked by loud music when turning on your music system? Perhaps you have been in doubt about how to get any sound at all? It will never happen again with this remote control. Stereo Hub turns on automatically when you turn on the TV or start streaming music to it. Secondly, its functions light up when you hold it in your hand. Therefore, you are always in control of the volume and which audio device that is connected. This is a liberating and easy way to live with a top class music system.